Rita - Lorian Platinum was added to your cart. For daily elegance, check out this smaller, lighter variation of the dramatic “Gloria” earrings! 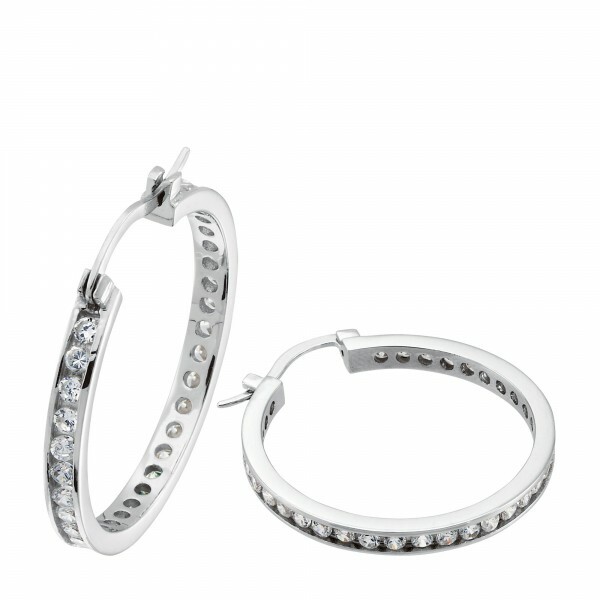 These classic Lorián Platinum channel-set eternity hoops rise to all occasions.